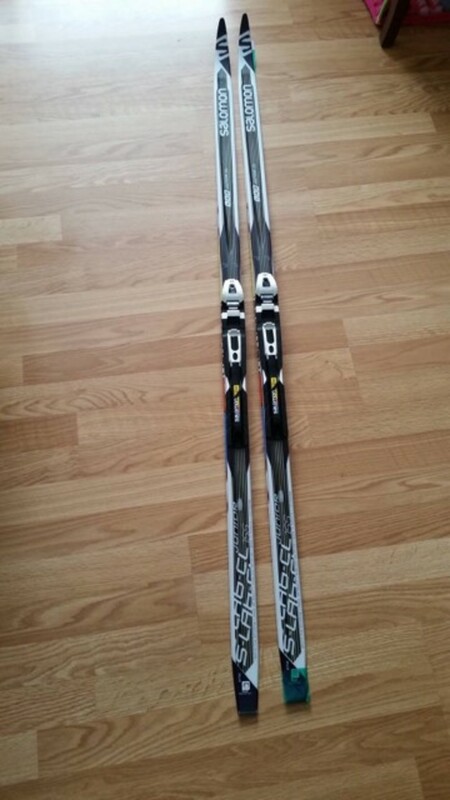 This is Salomon's top of the line kids xc race ski with SNS bindings. The skis still have the sticker on the base as they are brand new as our child outgrew them before the winter. Asking only $150 compared to over $325 in the store.